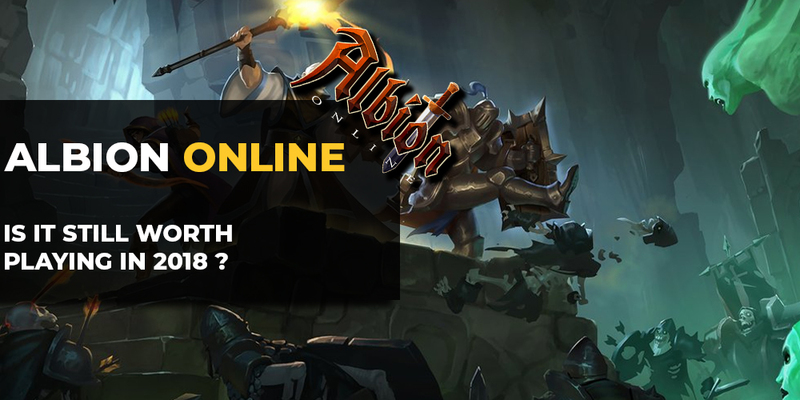 Learn the latest news and tips related to Albion Online (2017). A free-to-play MMORPG featuring the classic fantasy world reminiscent of European Middle Ages and enriched with magic. Albion is a lost island, which after many centuries has emerged from non-existence again. Meanwhile, developers made sure that the history about the game world can be found in a fantasy novel - The Tales of Albion by Peter Newman. The game universe, most events and virtual economy are fully shaped by your actions. You are the one to craft necessary items and build entire settlements and objects. You can construct residential houses, production plants, stores, as well as rent production buildings and lease land to other players or guilds, for which you can charge. One thing to bear in mind however is that they require appropriate skills and resources. The only way to get them is to either find them, create them yourself or buy them from other players. The PvP in Albion Online is played in real time and based on the hack’and’slash formula. The game world has been divided into several hundred territories, where guilds can rival for additional raw materials and silver. Owning your own territory is also required to build your own village, that is well protected by a magical field and will not allow for any plunder in your absence. To begin the conquest both sides must be logged on and openly declare a war! Albion Online also features the PvE possibility of skirmishes with monsters. Anytime at night our village can fall victim to a demon attack and we will be tasked to defend our own lands. If we are able to successfully fend off the assault we can then expect for amazing lootable equipment to be all ours. 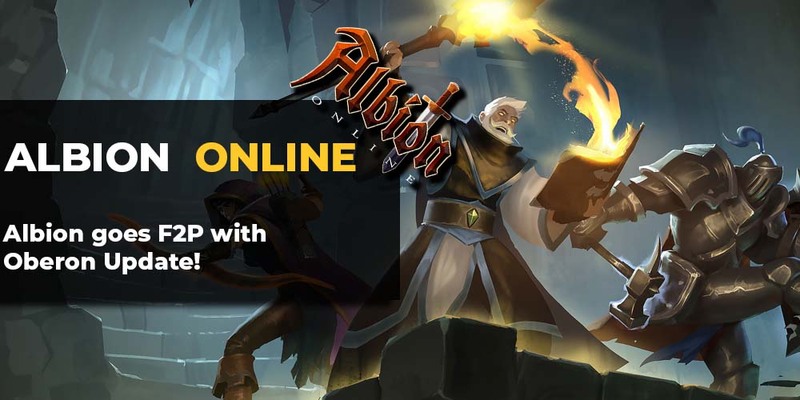 Albion Online was developed by a Sandbox Interactive studio and is available on PCs and popular mobile devices (iOS / Android), while allowing players for fun across the different platforms. Albion Online: Joseph finally arrives. First big content patch is finally announced. Biggest change: pvp arena.